UTM has in the past used manual reading energy meter which requires huge manpower to collect the data onsite every month (considering the huge space area and the large number of buildings in UTM). Data which are keyed in manually, are prone to error and mistakes. Data obtained were also not real time, and problems can only be detected after 1 month. eSMART, an online energy monitoring and management system has been developed by a UTM spin-off company, Optimal Systems Engineering Sdn Bhd, to enable UTM energy managers and top management to monitor and manage energy real time, anywhere. It received RM350k funding under the High Impact Programme (HIP) from Platcom Ventures. 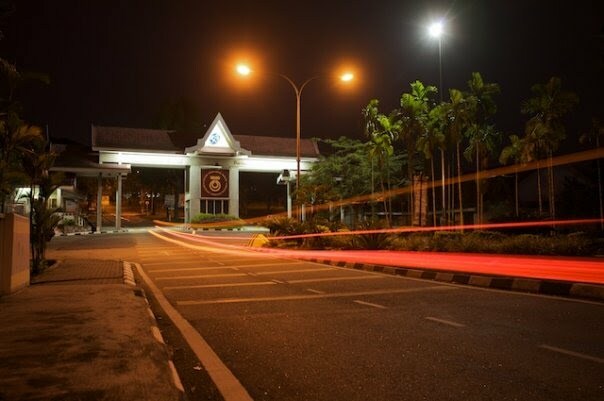 UTM recently installed 48 eSMART meters on its campus ground to smartly monitor the energy usage of its offices, faculties and hostels, making it the first university that leads on Energy Management showcase by promoting industrial revolution and internet of things technologies. Since the installation of the eSMART system, UTM has reduced the need to employ workers to collect energy data onsite. Data analysis and action are also done at a faster speed. Complaints on wrong energy data being keyed in have also been eliminated. The online smart energy meter can be used by any organisation to monitor and manage their energy real time. In addition, the system is connected to a data analysis system which can aid energy managers to analyse their system and simulateously manage their ISO50001 and AEMAS Energy Management Gold Standard certification documentation. UTM is the first organisation certified with AEMAS Energy Management Gold Standard 3 Star Certification and has also won the ASEAN Energy Award in 2012. Apart from that, eSMART has been implemented at Hospital Kuala Lumpur and Institut Perubatan Respiratori.